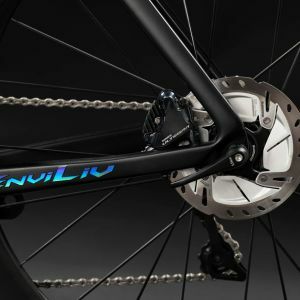 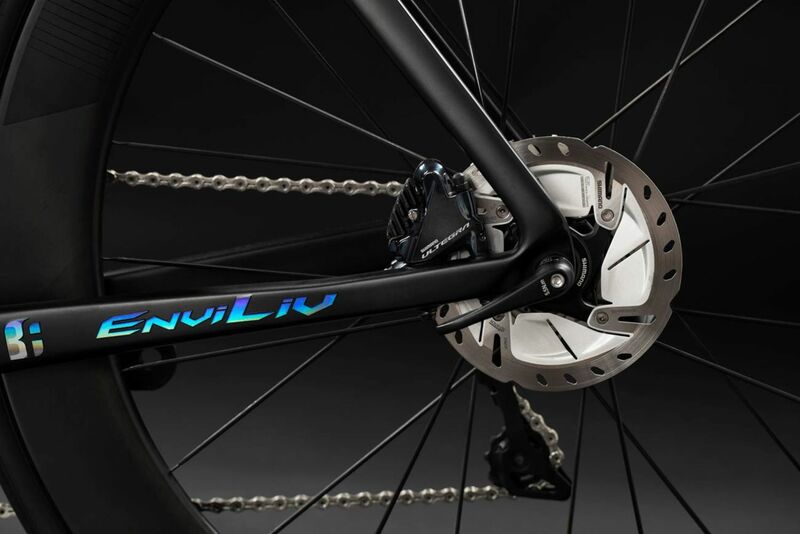 Introducing EnviLiv Advanced Pro Disc. 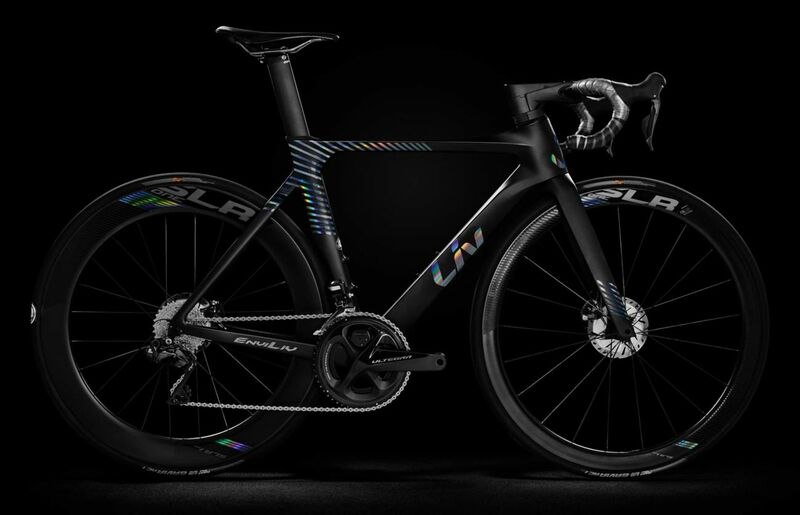 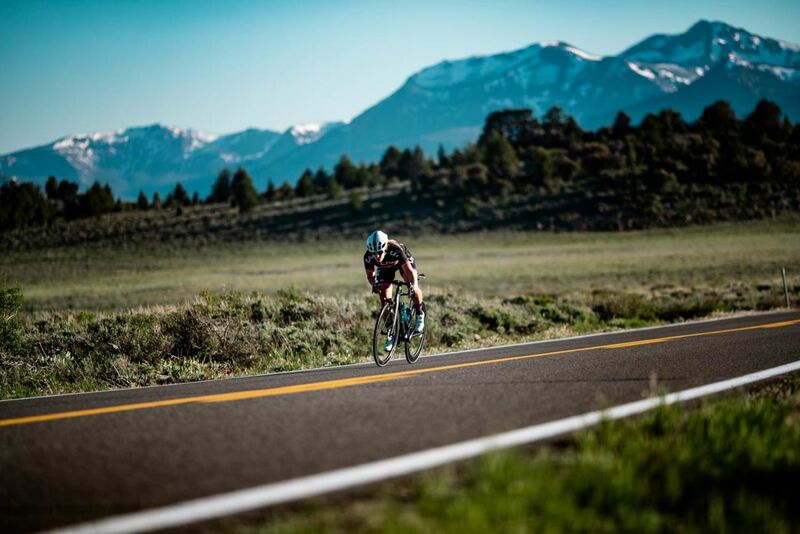 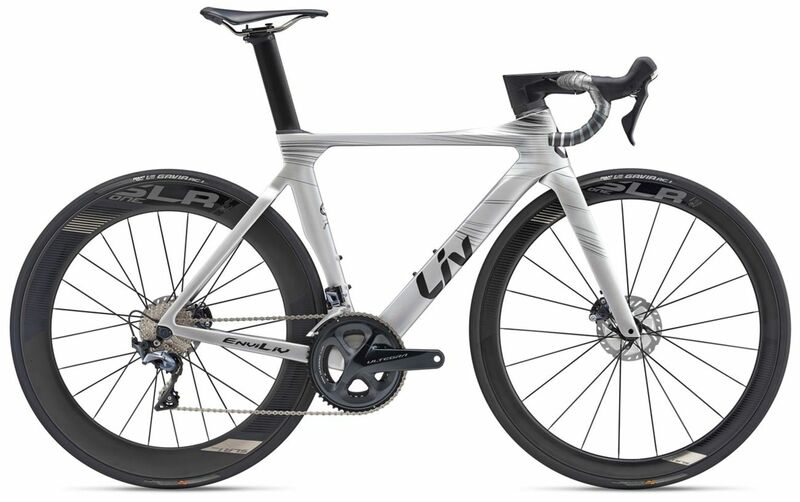 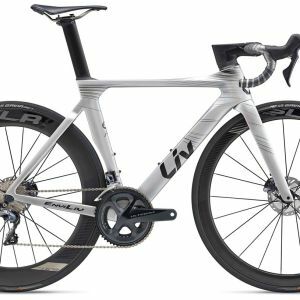 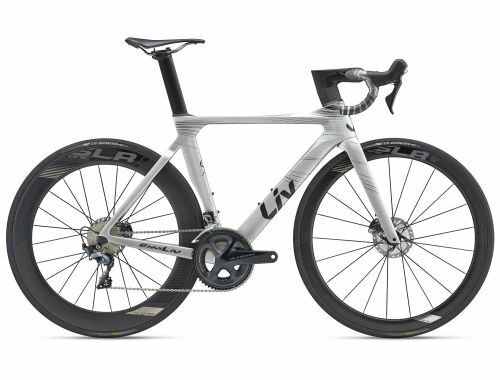 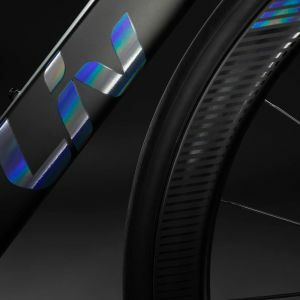 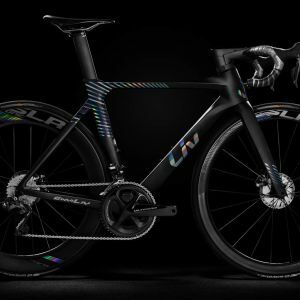 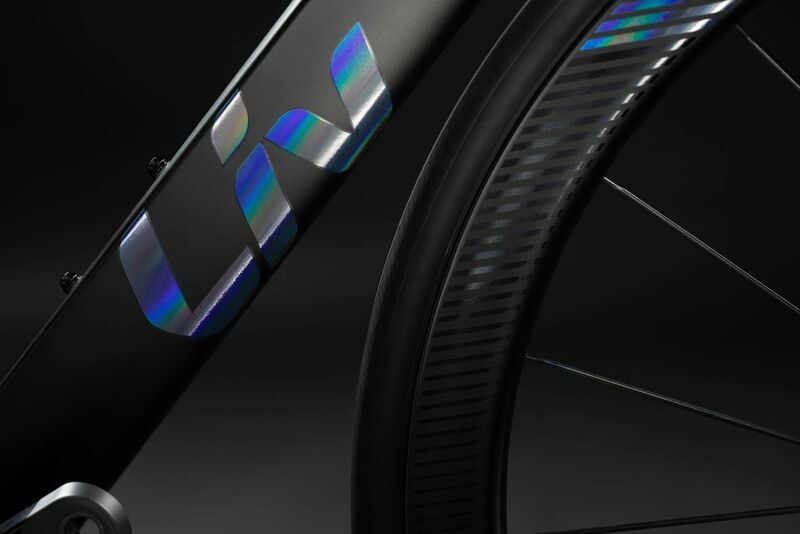 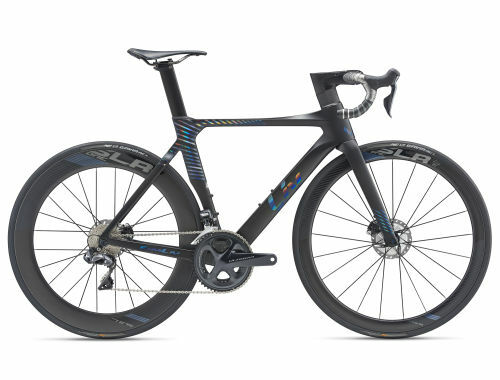 Built to go faster, EnviLiv delivers an Advanced-grade composite frame where stiffness is the number one priority. 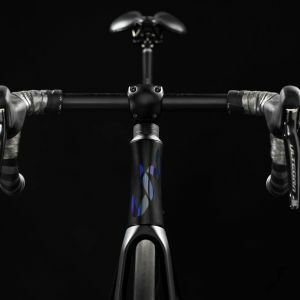 With highly aerodynamic tubing and aggressive positioning, maximum power transfer on this machine propels you faster than ever before. 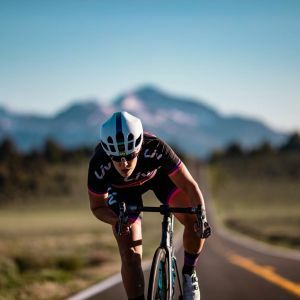 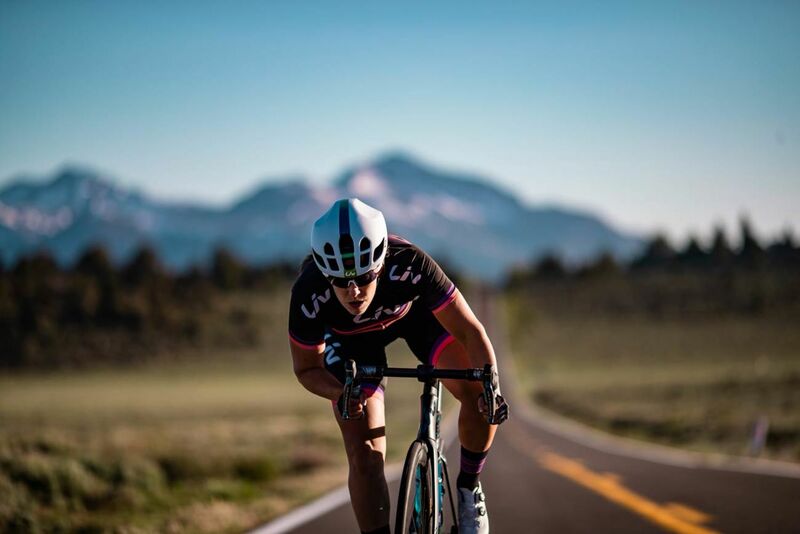 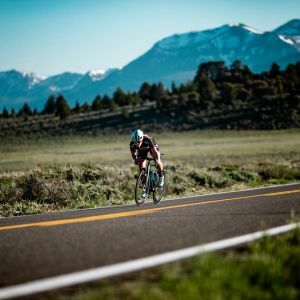 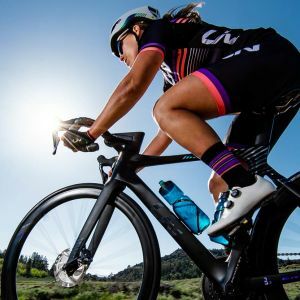 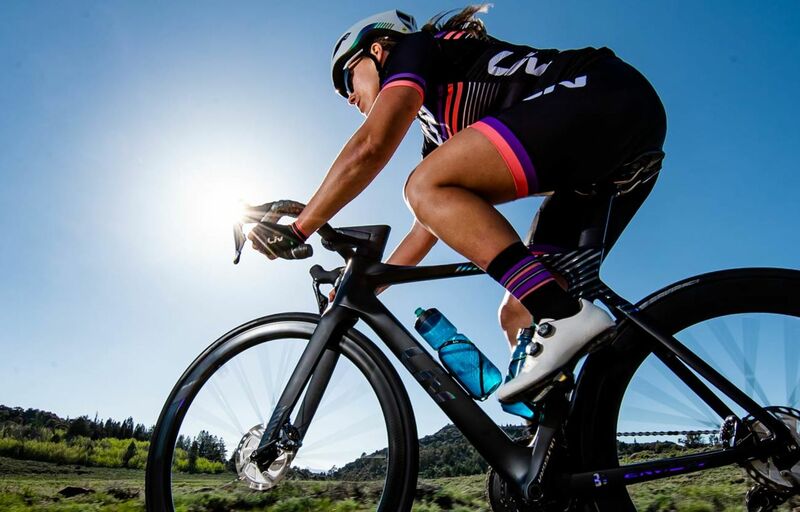 EnviLiv's frame geometry is designed from the ground up to help women achieve the highest level of performance, while no-compromise components and women's-specific contact points ensure comfort where women need it most. 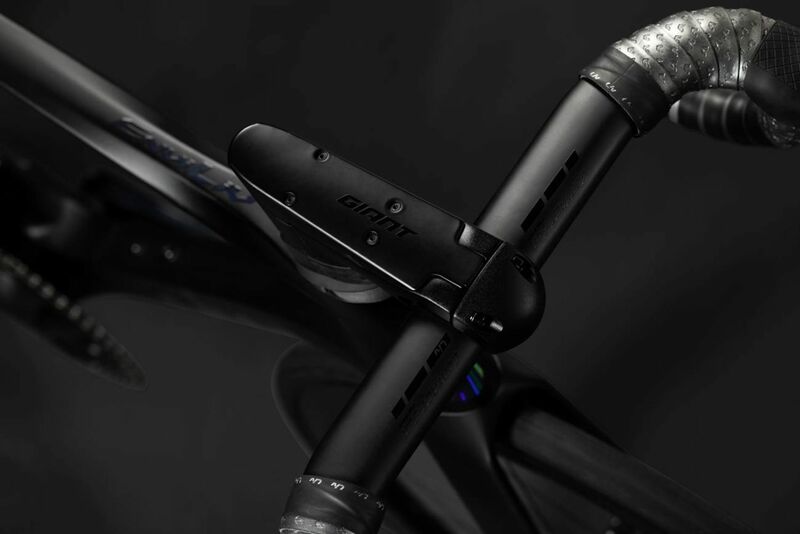 Equipped with front and rear thru-axles and flat mount disc brake integration for superior control and aesthetics. 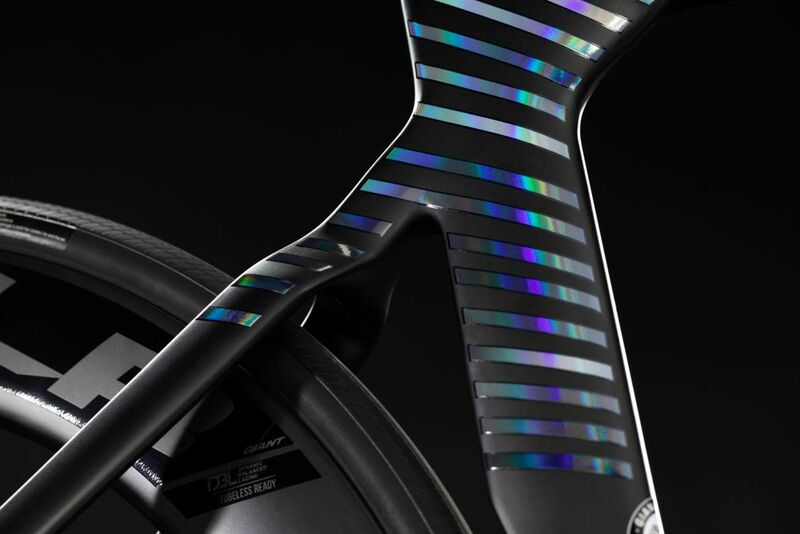 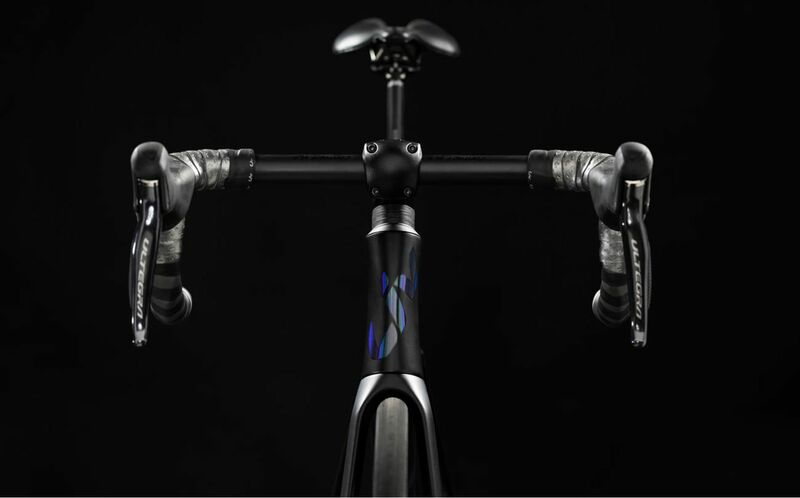 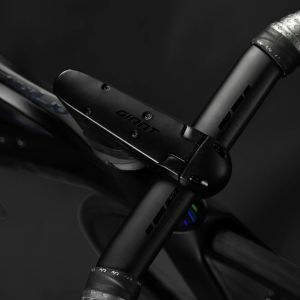 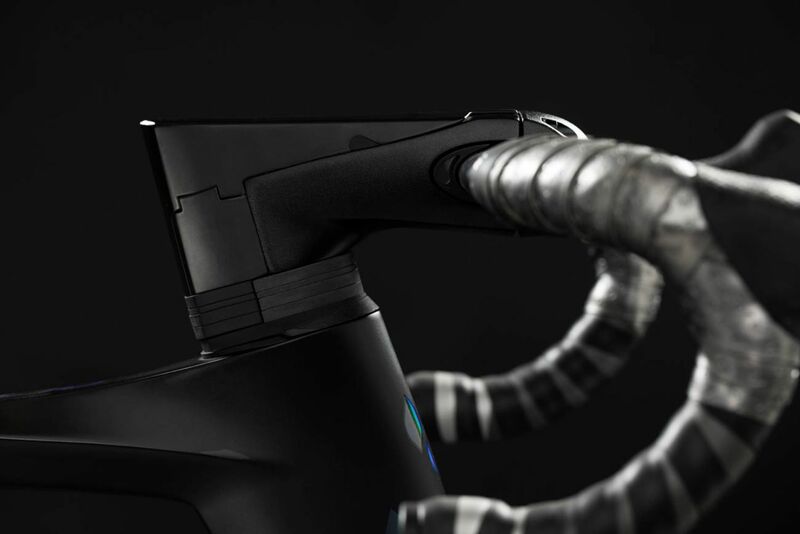 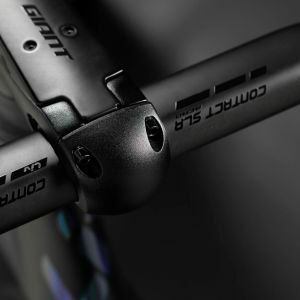 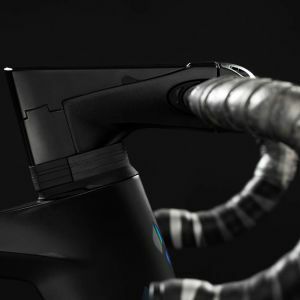 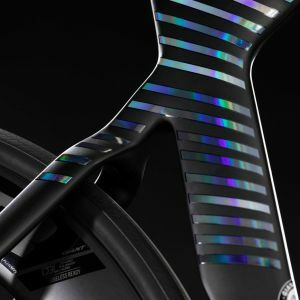 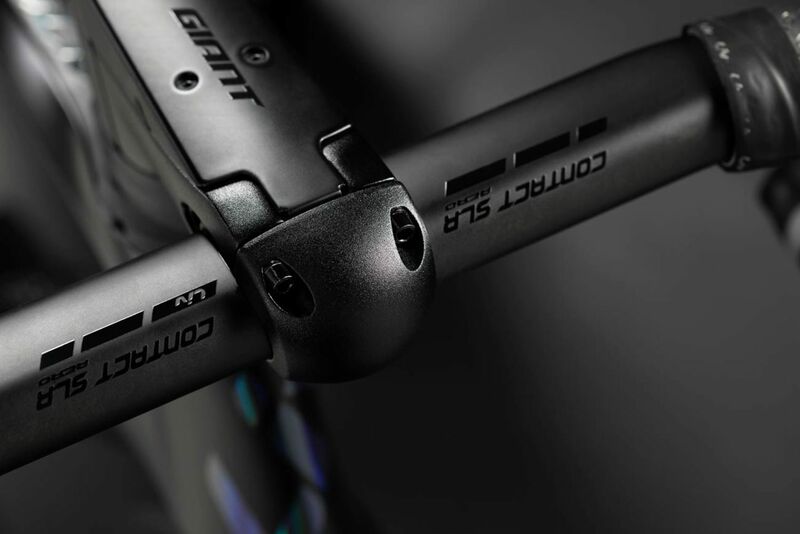 Integrated Aerodynamic handlebar and stem for maximum stiffness and minimum air resistance.